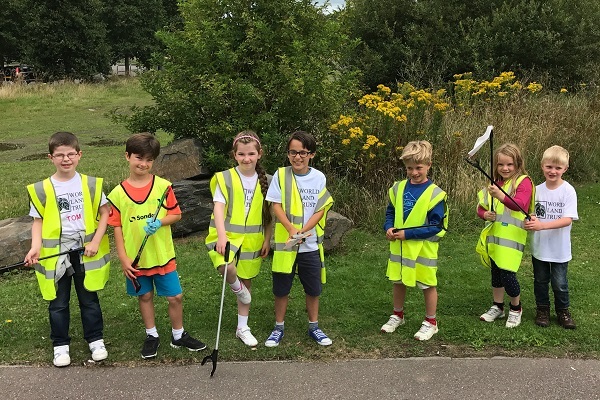 Thank you to our amazing fundraisers and your inspirational efforts helping World Land Trust to save habitats worldwide. 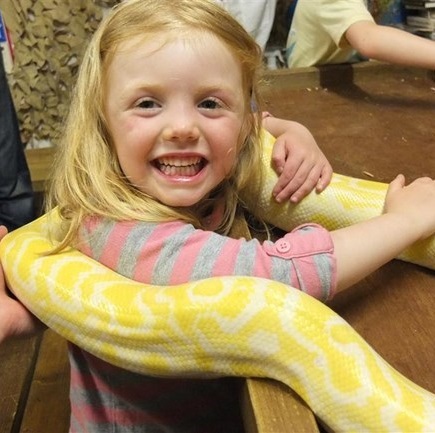 Take a look at just how far our wonderful supporters will go to save the natural world. Nino completed the challenge of hiking the UK’s three highest mountains (Snowdon, Scafell Pike and Ben Nevis) in 22 hours and 50 minutes! 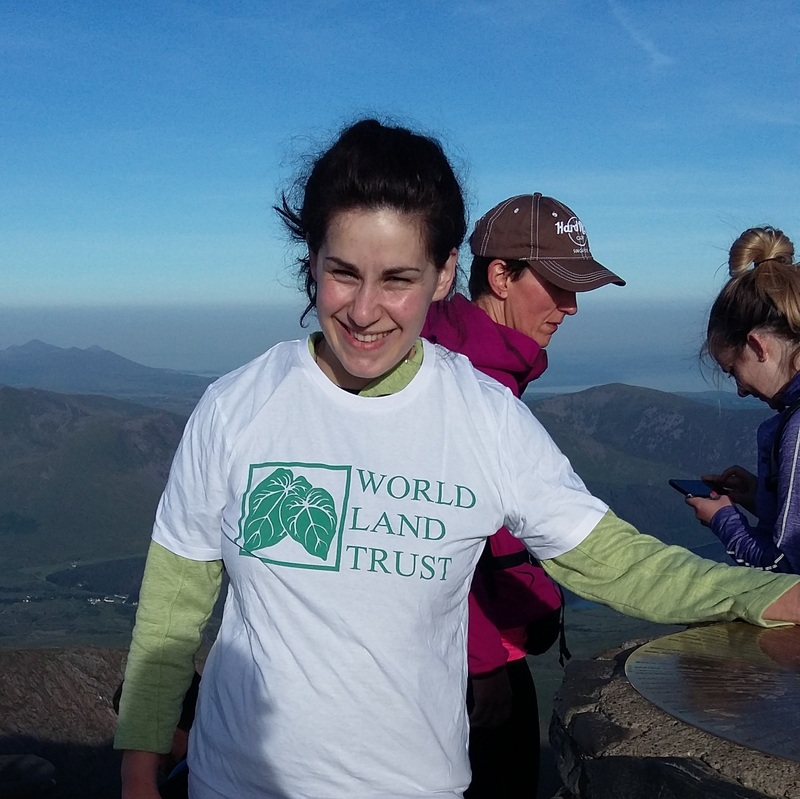 Lucinda decided to do a terrifying bungee jump in aid of World Land Trust. She raised an impressive amount for the Buy an Acre programme, and her total was generously matched by her employer. 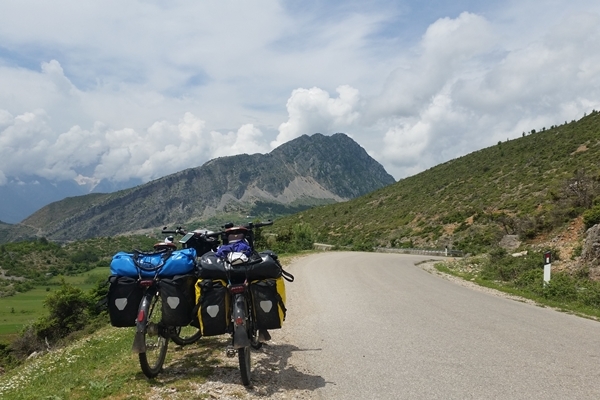 They will travel through 27 countries and visit a couple of World Land Trust projects on their way. 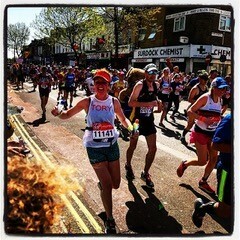 This was Tory’s first marathon, and by completing it she achieved a lifelong dream. “I felt so excited to be running,” she told us. “The atmosphere and support from the crowds was incredible along the whole route, it was the hottest marathon ever and certainly tough to run. The Hong Kong Cyclothon is a full-day cycling festival when amateur and professional cyclists race through the city from dawn to dusk in the autumn heat. Amie chose to fundraise for WLT because she cares deeply for wildlife, and says “WLT buys land for animals to run freely again. I want to be a conservationist when I grow up to help animals. 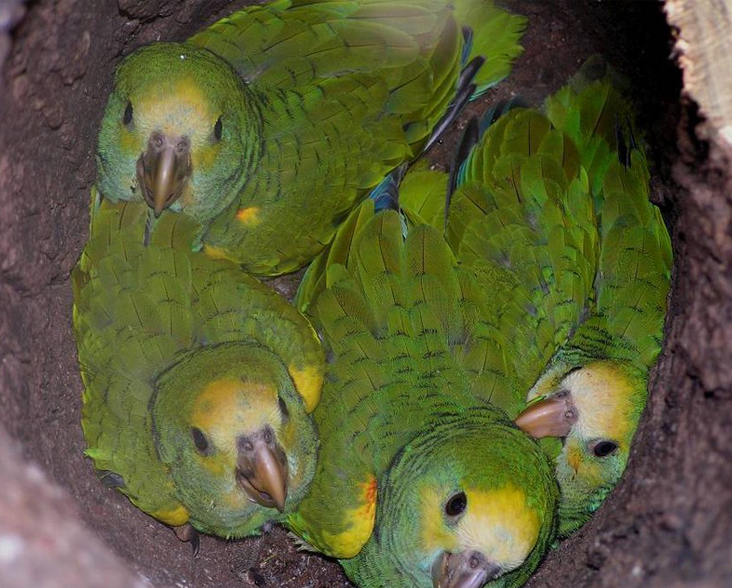 Animal’s habitats are precious without them the animals will become endangered or extinct. 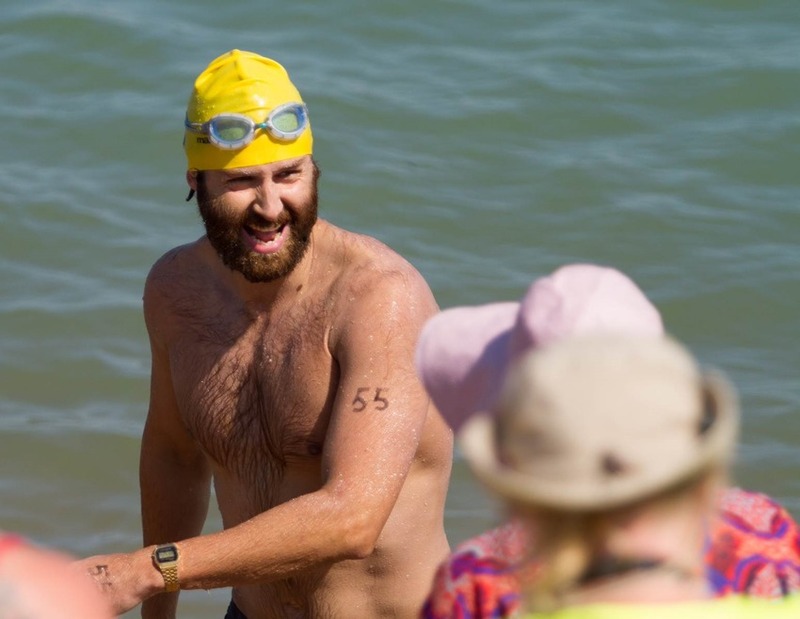 Henry took on on the challenge of swimming the English Channel from the coast of Kent to France, with the aim of swimming 21 miles in 16 hours or less. 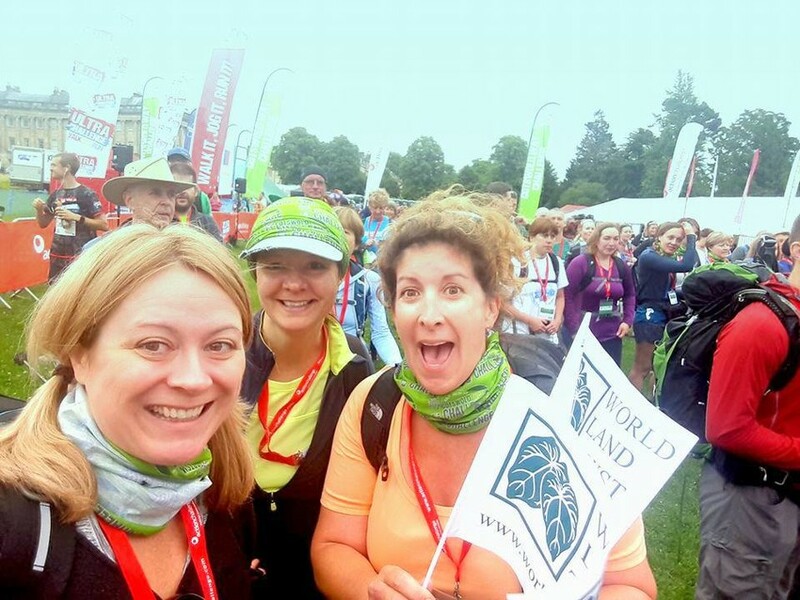 Lisa, Sue and Sarah decided to walk 100km over 2 days to complete the Cotswold Way Challenge for World Land Trust. Alice set aside a year to walk 5,000 miles around the cost of Britain and aimed to raise £2,000 for World Land Trust along the way, with her dog for company and camping in a tent. 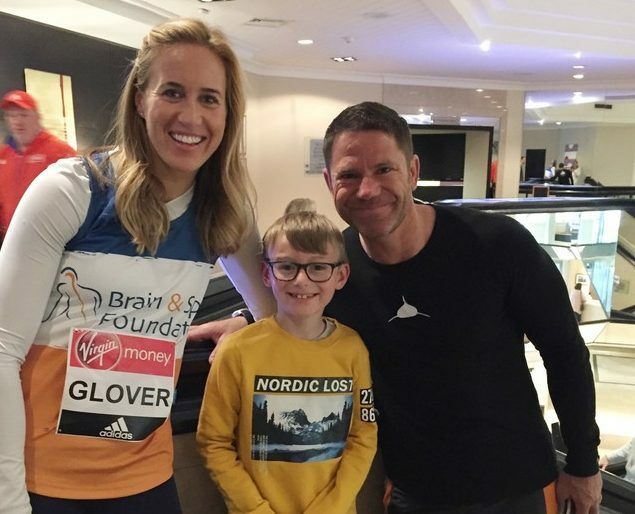 After meeting Steve and Helen Backshall, 10 year old Cassius Vardaal was inspired to raise funds for the Saving Kinabatangan appeal by competing in a mini-triathlon. 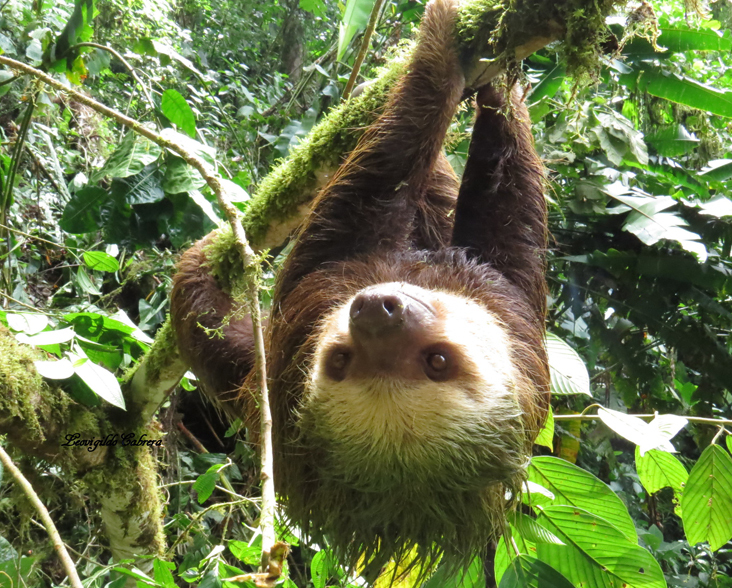 Becky has set herself a Five Year Fundraising Challenge to raise £5,000 and enable World Land Trust to buy and protect 50 acres of tropical forest. Starting with a bake sale, she has planned various fundraising events to raise funds and awareness for WLT, including a series of Ceilidhs in St Paul’s Church, Cambridge.